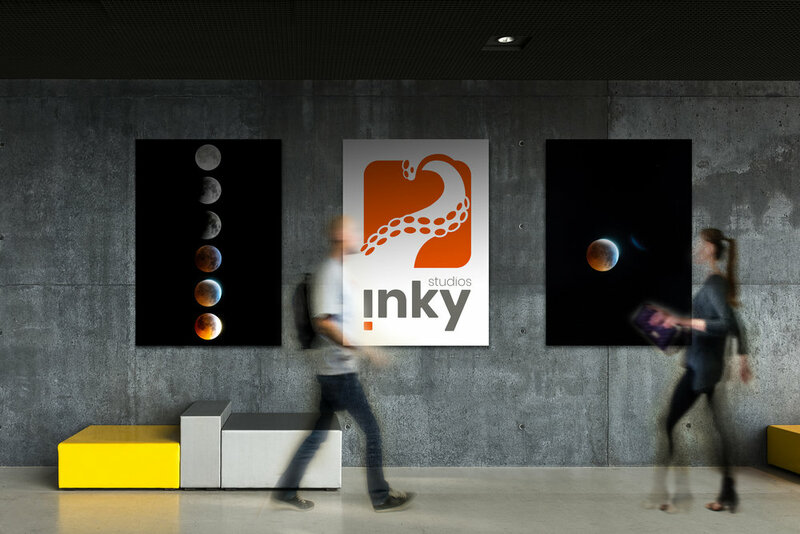 In addition to our Drone Video and Photography services, Inky Studios offers a one stop shop for all your Graphic Design, Web Development, and Brand Strategy needs. Need a brand that resonates, a website that works, and social media that’s human? From logo design, to magazine and package design, we have you covered. For us it all started with graphic design, our original bread and butter if you will. Need a complete visual identity for your brand, or an uplift of your existing one, no worries, we gotcha. Let us know the challenges you’re facing and we guarantee the results you’re looking for. We have been designing and developing websites since dial-up internet on AOL. As seasoned gurus in UX and UI, we can custom tailor every piece of your site to do what it’s intended to do, ENGAGE! While others might try to sell you on something that just looks pretty, we are focused on making something that functions, oh, and ours will definitely look better than the other guys. Having over 15 years of experience teaching people and companies how to communicate their brand in memorable, engaging, and high personality ways, we’ve tailored our every approach to your brand, its pain points and growth targets. In a nutshell, our passion for creative solutions is coupled with a love for big-picture planning. Your brand is a living, breathing entity that we are ready to nurture.